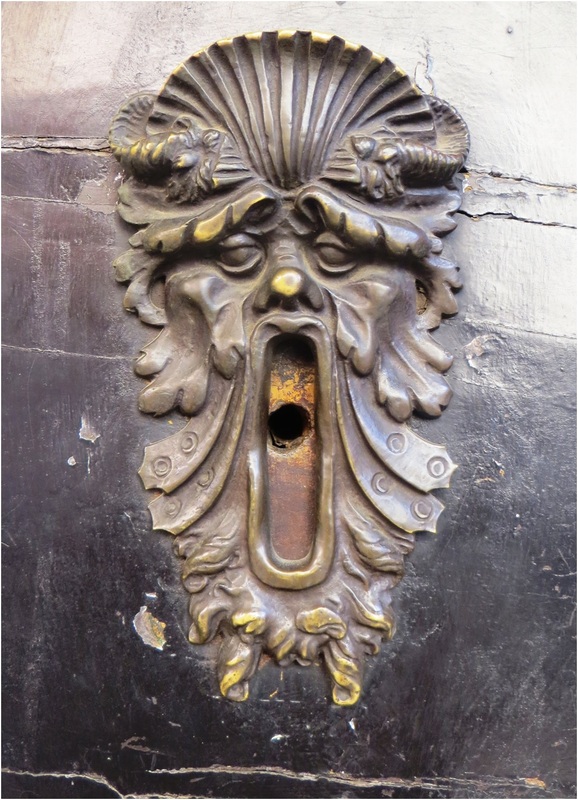 This entry was posted in Arts and Crafts, Cathedrals, Europe, History, Italy, Postcards, Travel, World Heritage and tagged Bologna, Culture, Emilia-Romagna, Italy Door Furniture, Italy Doors, Knobs and Knockers, Life. Bookmark the permalink. The knobs and knockers fetish continues! Just a few more for my collection Brian! Some folks collect shoes, same thing I suppose? No door furniture like that in Europe!